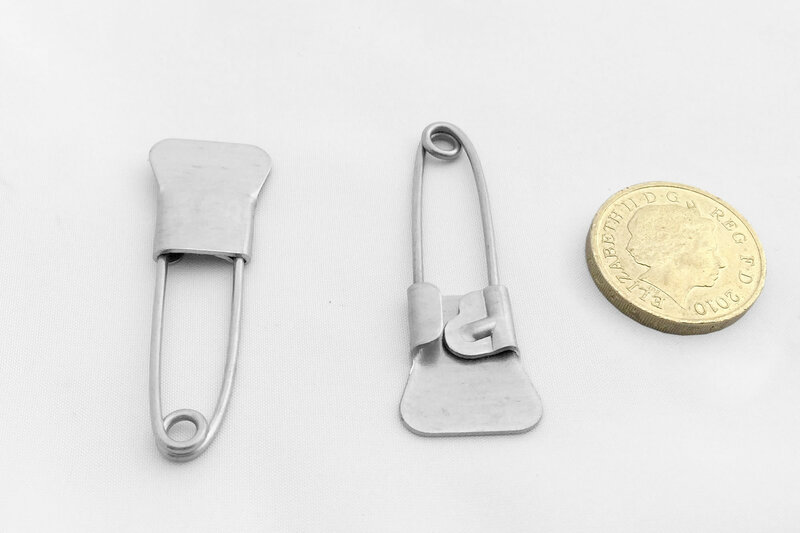 One of our original product range and also known as fishtail pins, our Laundry Pins are manufactured from either nickel plated brass or stainless steel, depending upon the strength and finish required by individual customers. They are widely used within moist and damp environments such as laundries, locker rooms and swimming pools so require a finish that will not be affected by these conditions. A highly popular product with Laundries and Locker Manufacturers. Other pack quantities can be supplied on request. 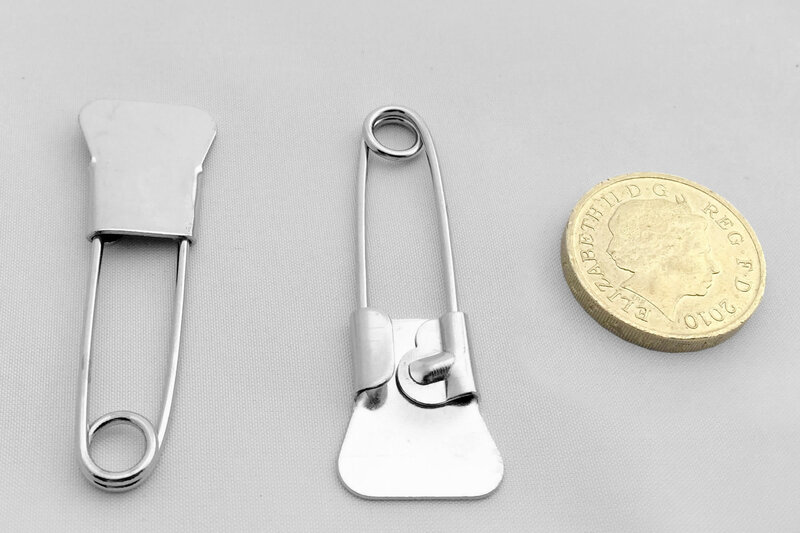 IFC are the UK's leading locker pin stockists and locker pin suppliers.